Client satisfaction: Together, we establish client priorities and how to address them. Those priorities usually involve financial improvements, and IGM offers expertise and economies of scale that benefit clients, as well as providing budget stability and planning assistance. Player satisfaction: A driver of repeat business, this equates to revenue growth for a course’s owner. 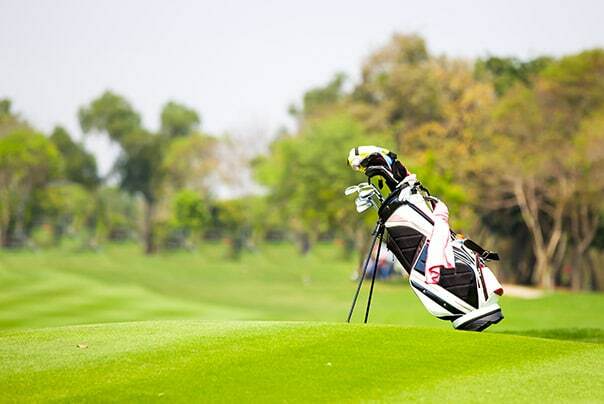 Course playability: A course with appropriate challenges and good greens is a primary factor in achieving player satisfaction and attracting tournaments. Agronomic stability: The IGM team’s agronomic expertise ensures proper fertility practices, weed and pest control, irrigation, and mowing techniques for healthy turf grass. Environmental health: We are committed to leaving minimal impact on the environment, through efficient use of natural resources, an Integrated Pest Management program, and protection of native wildlife habitats. We have helped many clients achieve certification in the Audubon Cooperative Sanctuary Program for golf courses. Employee Development: IGM’s success is also built on the hard work of our staff. We have developed an exclusive training program for our employees, and team members have opportunities for advancement within the company. To discuss how IGM can help your golf course achieve greater golf course success, please contact Greg Plotner, Executive Vice President, 407-589-7200.